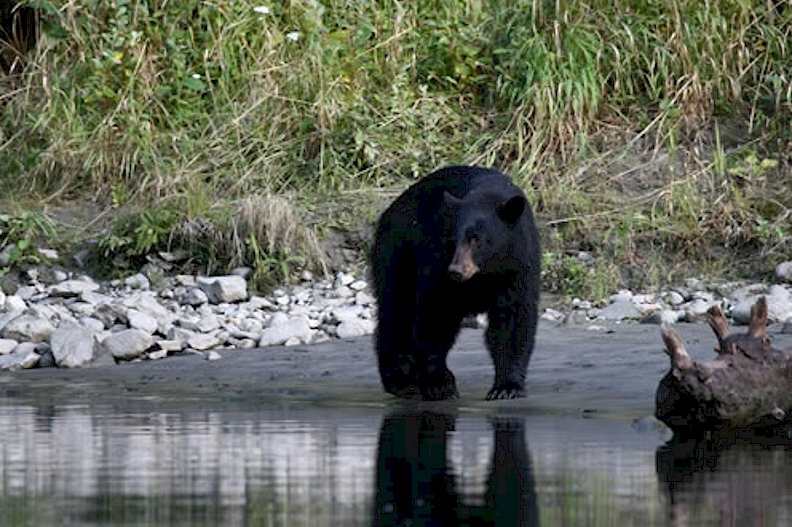 Bear viewing along the BC coast begins in May in British Columbia. Guided fishing tour experts in BC, like Kitimat Lodge (featured in BC Fishing 2019 Tourism Video), can take you through the adventure of a lifetime with the utmost of safety in mind. 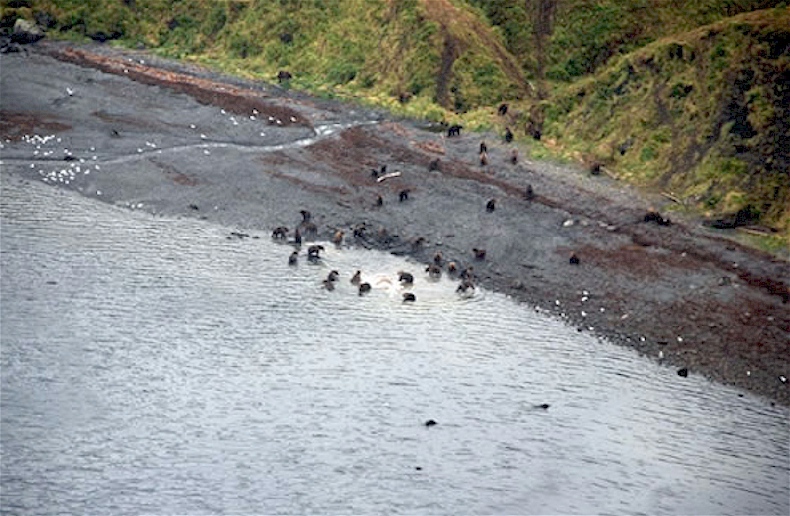 Your BC Bear Viewing itinerary begins with a float plane ride into the bear Sanctuary. You will board a comfortable boat, certified by the BC Dept. of Transportation, and get close-up action of the bears in their natural enviroment. After your viewing you will be taken back to the mainland, enroute the mountainous terrain offers close-ups of Mountain Goats grazing on the steep slopes, as well green glaciel waterfalls. 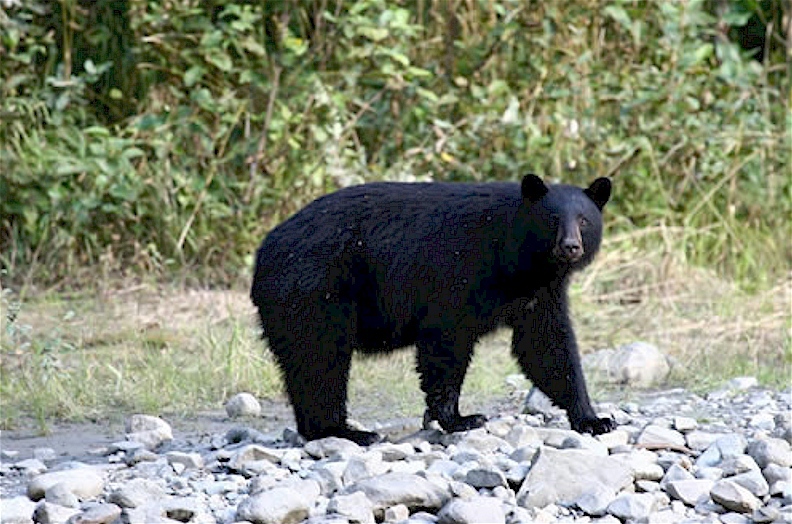 Brown Bears and Canadian black bears in BC are generally active for the most part during the day, though they may forage substantially by night. Other species may be nocturnal, active at night, though female sloth bears with cubs may feed more at daytime to avoid competition from conspecifics and nocturnal predators. Bears are generally solitary and considered to be the least social of all Carnivores. 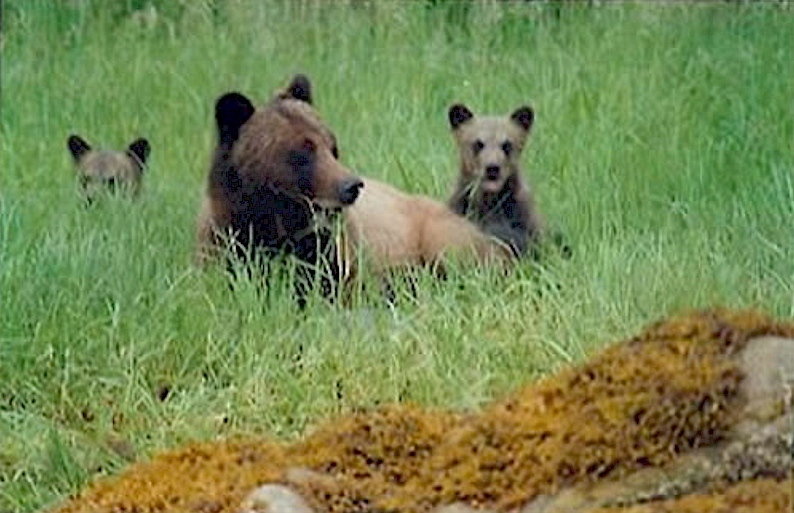 The only times bears are encountered in small groups are mothers with young or occasional seasonal bounties of rich food (such as the BC salmon runs). Fights between males can occur and older individuals may have extensive scarring, which suggests that maintaining dominance can be intense. With their acute sense of smell, bears can locate all manner of opportunity AND carcasses from several kilometres away. Most bears are opportunistic omnivores and consume more plant than animal matter. They eat anything from leaves, roots, and berries to insects, carrion, fresh meat, and fish, and have digestive systems and teeth adapted to such a diet. At the extremes are the almost entirely herbivorous giant panda and the mostly carnivorous polar bear. However, all bears feed on any food source that becomes seasonally available. For this reason, your BC Bear Viewing tour with Kitimat Lodge includes extensive guidance and practise of safety standards as set out by both law and common sense.